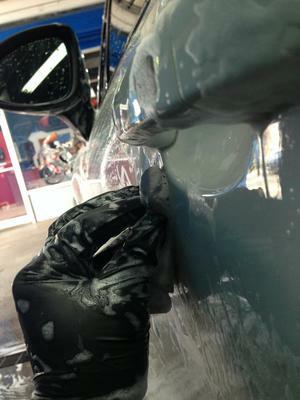 HERE AT HYDROS AUTO SPA WE PRIDE OURSELVES FOR BEING THE GO TO PLACE FOR ALL YOUR DETAILING SERVICES. WE CUSTOMIZE EACH DETAIL TO FIT THE NEEDS OF YOUR CAR AND LEAVE YOUR CAR LOOKING SHOWROOM READY. WE OFFER COMPREHENSIVE CAR DETAILING AND PAINT RECONDITIONING PACKAGES TO SUIT OUR CLIENTS’ NEEDS, AND WE DO IT WITH PROFESSIONALISM AND ENSURE RESULTS BEYOND EXPECTATIONS. 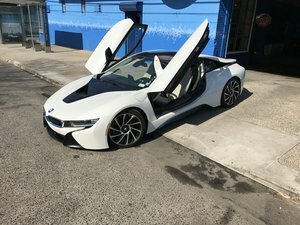 WHETHER YOUR CAR IS USED DAILY AND YOU WANT TO KEEP IN THE BEST CONDITION POSSIBLE, A MUSCLE CAR THAT NEEDS TO HAVE ITS ORIGINAL PAINT RESTORED OR AN EXOTIC THAT NEEDS TO BE PUT THROUGH A FULL DETAIL, HYDROS AUTO SPA IS ONE OF THE FEW PLACES THAT APPRECIATE THE ART OF DETAILING AND PAMPERING. TREATING EVERY VEHICLE AS IF THEY WERE OUR OWN, AT HYDROS AUTO SPA ALL CARS ARE IN EXCELLENT HANDS. CALL US NOW !